Hope everyone is keeping warm on these cold January days!! Here is a Cheerful Snowman to make you smile! This is a free downloadable coloring page for you and your little ones to enjoy!! If you’d like more coloring pages like this, subscribe to the Love My Big Happy Family newssletter!! If you’d like to use “Puffy Paint” to paint your snowman you can find out how to make it HERE! 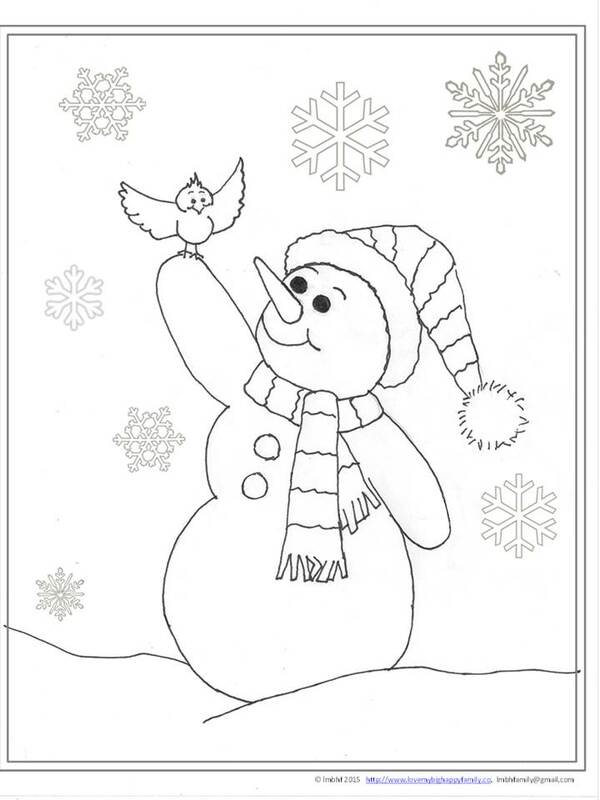 Get your Cheerful Snowman Coloring Page Here!